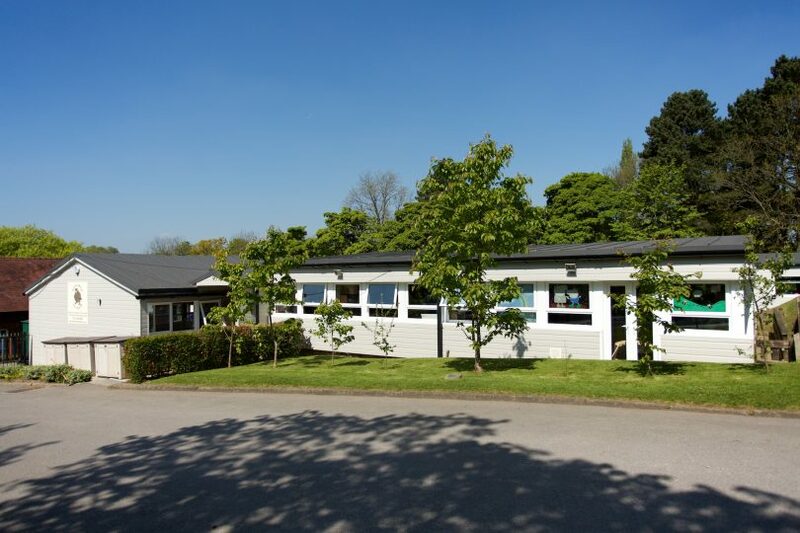 Hollins Wood Childcare is an individual, family run nursery in a delightful semi-rural setting just out of Marple Bridge village. 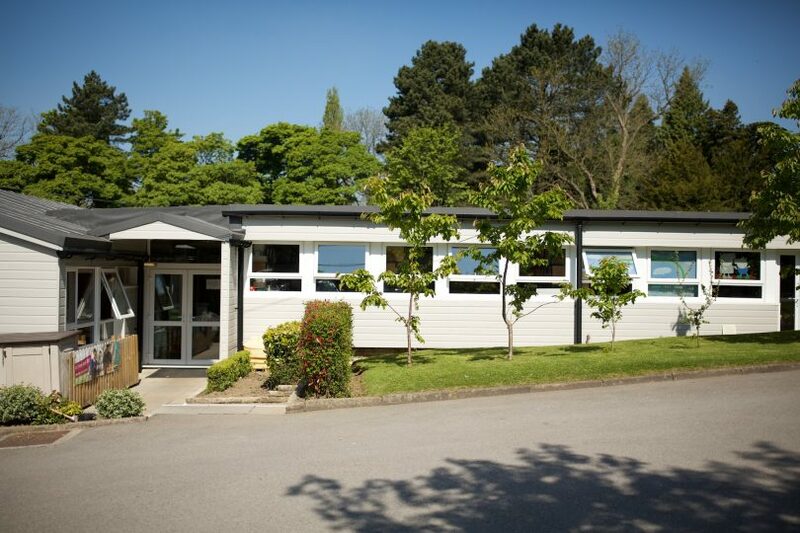 Hollins Wood Childcare’s aim is to provide a secure, stimulating and caring environment which will encourage your child to develop to their maximum potential whilst in a happy atmosphere. This will give your child the opportunity to freely express themselves through play and experience a wide variety of age appropriate activities. We treat all children as individuals, therefore, will adapt and work with families to address any specific needs. As parents ourselves we understand how difficult it is to leave your child with us for the first time. Our priority is always to help you and your family feel welcome and relaxed, as a result of this we offer settling in sessions, free of charge, to help you to feel more at ease leaving your child. The light and warmth that creates a fun environment to learn through play. A safe place for children to be children, and for parents to have peace of mind. The essential introduction to a healthy, balanced, nutritious diet. The Bears Room is a calm, caring environment where babies are looked after by a dedicated team. The Bunnies Room is dedicated to children aged between 1 years to 2 years old. The two rooms are stimulating, engaging and the perfect environment for children to grow. The Squirrels Room is the next stage children will make during their Hollins Wood adventure. The large, spacious room caters for all children and also has its own enclosed, undercover outdoor area. The pre Pre-School room is where children can develop their independence and enjoy being supported and encouraged to take the next step. Owls Room is the final journey through Hollins Wood. Children are prepared for school and taught by Early Years Teachers to ensure they are 'school ready' when they graduate. They do something different each day and the ideas and resources make everything interesting, educational and fun. 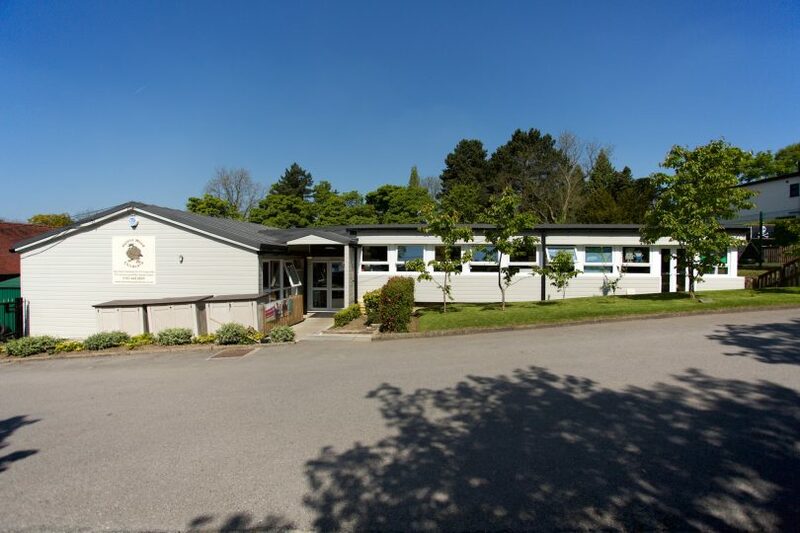 I have absolutely no hesitation in recommending Hollins Wood Childcare My daughter has attended this nursery from 9 months old and all of the staff in each room have been absolutely fantastic. It’s always hard leaving your child for someone else to look after but the care, attention and nurturing that the staff at Hollins Wood show is outstanding and I have total confidence in them all. Members of staff are great at their jobs as well as being fun, kind and loving. I cannot thank them enough for allowing me to go to work with full peace of mind that our kids are in safe, expert hands. I have been really surprised by the amount of personal care, service and communication we received across different rooms and different key workers. Noah is almost at the end of his Hollins Wood journey but I sincerely appreciate the care that he has had over the last 3 years. Thank you!